Isn’t it quite pleasant to get some fresh air while exercising? Howbeit, what comes as an obstacle here is the scorching sun. Apart from letting us feel irritated, it can be very harsh to the largest organ of our body, our skin. In fact, the skin care foundation finalized some scary statistics which state that 90% of the non-melanoma skin cancers are because of UV radiation from the sun. Also, 87% of the melanoma skin cancers are associated with the same source. So, undoubtedly, exercising outdoors can seem to be harmful to you! However, there’s no need to sacrifice your love for a fresh ambience while you exercise. Yes! You don’t have to throw the baby out with the bathwater because of such horrifying statistics. Rather, you can follow a perfectly fine outdoor workout regimen and still save your skin. Of course, you need to buy a premium quality SPF and always keep it handy. While you head outside, you must apply it in all the exposed parts of your body. This is definitely one of the foremost approaches to save yourself from the sun. Also, make sure that you are keeping some extra tubes with you to avoid any unexpected inconvenience. While you choose a sunscreen and use it, you should take care of some special features. One of the prominent ones to highlight is looking for water-resistant and full spectrum brands. If you are currently not having such an effective sunscreen, buy one soon from any top-class beauty stores like Boots or Cult Beauty. Don’t forget to grab a lucrative deal from the exciting websites like Dealslands to save huge while making a purchase. Along with applying a sunscreen, it’s quite essential to wear such clothing which is UPF-protective (Ultraviolet Protection Factor) by nature. It is true that when you wear any kind of clothing, it is somehow protecting you from the sun rays. Yet, such specialized fabrics are one step ahead in blocking out the harmful UV rays. So, opt for UPF-certified lightweight pants and t-shirt next time when you plan to go for a workout session in the open air. From where should you buy such clothes? Just browse through the high-end stores like decathlon.co.uk. One of the smartest ways to make such a purchase a frugal one is nothing but just signing up for the deals of myvouchercodes.co.uk and other significant voucher sites. All of you know the magical effects of antioxidants. However, do you know how amazing is it to remain protected from the sun? Yes! 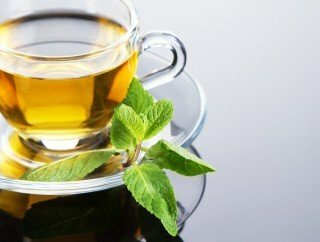 Green tea is enriched with a huge amount of antioxidants. Further, it has been observed that it can effectively protect skin from UV rays. The antioxidants present in it prevent the free radicals as well as harmful rays to cause any harm to the skin and enhance the cancer risks. Well, the story is same for all other edibles which are rich in antioxidants. Opt for them in your day to day life and you will have that internal resistance to fight back the sun rays while exercising outside. Generally, we carry a bottle of water to the gym. Don’t we? While we sweat during exercising, our body becomes dehydrated. Water plays a significant role here! Now, when you are exercising in the sun, the necessity becomes even more intense. 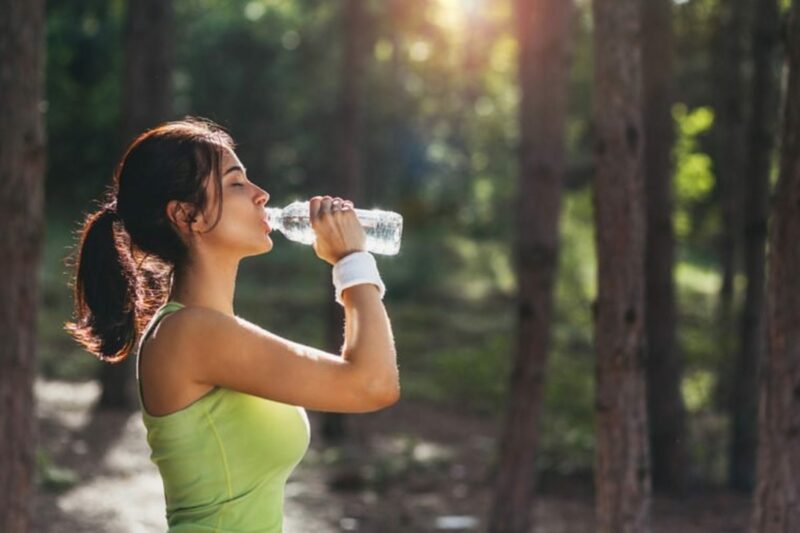 You should drink way more amount of water as the sun shining above your head will heat up your body excessively. So, make sure that you are keeping your water handy. That’s it! These are the most significant tips which you need to follow while exercising on your patio or a park. Follow these tricks during your next open-air workout episode. Thus, you will be able to save your skin from the deteriorating sun exposure.